This week on Beauty Aesthetic we’ve covered all areas of gift giving goodness, and we are rounding things off today with some lifestyle goodies. These are the little items of luxury that make day to day living a little more special. For us that are old enough to enjoy a drink at Christmas (responsibly of course) there is nothing nicer than receiving your favourite tipple, and even more exciting when it’s something you can’t buy off the shelf of a supermarket. 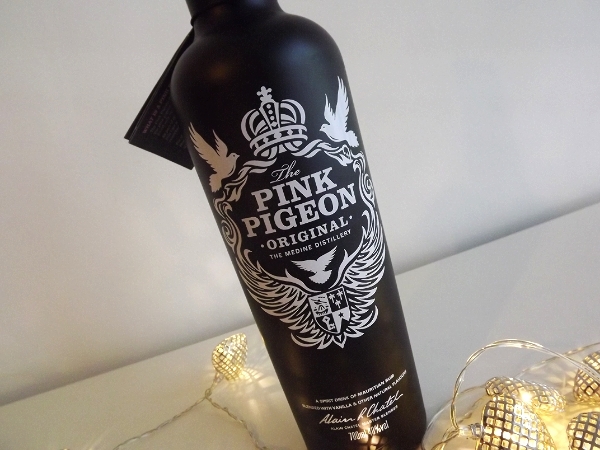 I personally love rum and so when I was presented with the Pink Pigeon Vanilla Mauritian Rum £25.66 as a gift I was blown away, by both the amazing bottle and the taste. This on its own over ice is delicious, but its also gorgeous with some vanilla coke for a super sweet festive drink. Marks & Spencer is such an amazing store to visit during the festive months (especially the food department) but for us beauty lovers the place to be is the new re-vamped beauty halls! 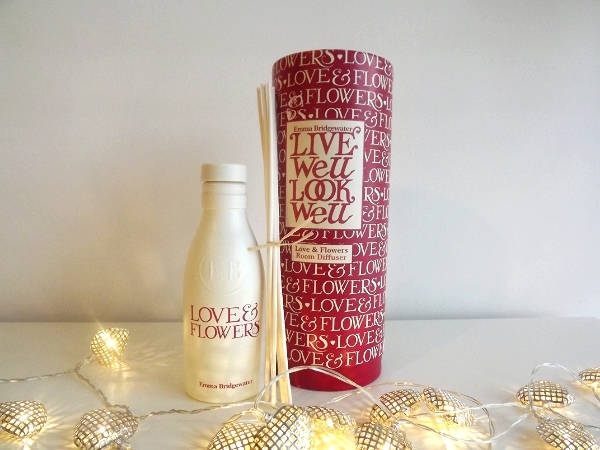 That’s where you’ll find this Emma Bridgewater Love & Flowers Room Diffuser £18.00* these diffusers make such a nice change from candles. Your living space will be filled with the gorgeous scent and also the cute packaging, which is perfect as the festive months are filled with home entertaining. I love Emma Bridgewater and I’m so happy this beautiful range is stocked in one of my favourite stores. 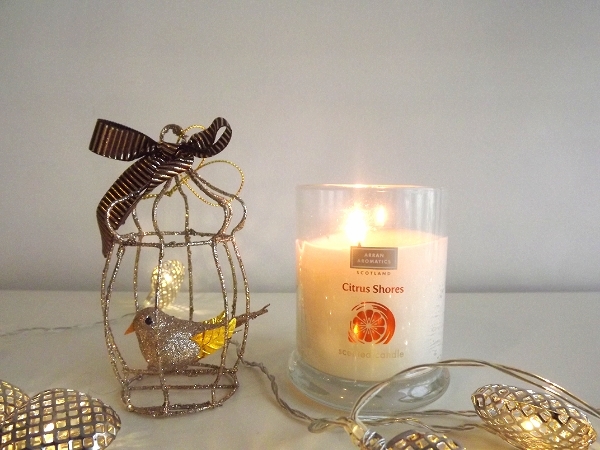 Who doesn’t love a candle all year round let alone at Christmas! This gorgeous Arran Aromatics Citrus Shores Luxury Scented Candle £12.00* is the perfect option for any candle lover you know. The citrus scent is a refreshing break from the sugary sweets offerings that tend to crowd the shelves at Christmas, but it’s still giving a little orange nod to being festive. The packaging is clean and simple and it burns really clean. A little tradition I have is always gifting my Mum a Christmas Tree Decoration every year, it’s such a cheap way to really add a bit of thoughtfulness into gift giving. This year I just couldn’t resist this Glittered Bird Cage Hanging Decoration £2.00 from Tesco. So pretty and like none of the other decorations on our tree, I just hope she doesn’t read this! 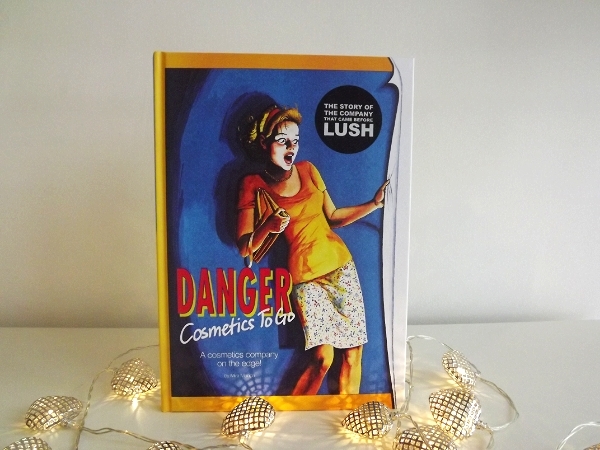 Every year at Christmas it’s always nice to recieve a book, and they don’t get more beautiful than the new Danger! Cosmetics To Go Book £19.95* from Lush. This will have you transfixed straight away with the beautiful illustrations and intriguing content. 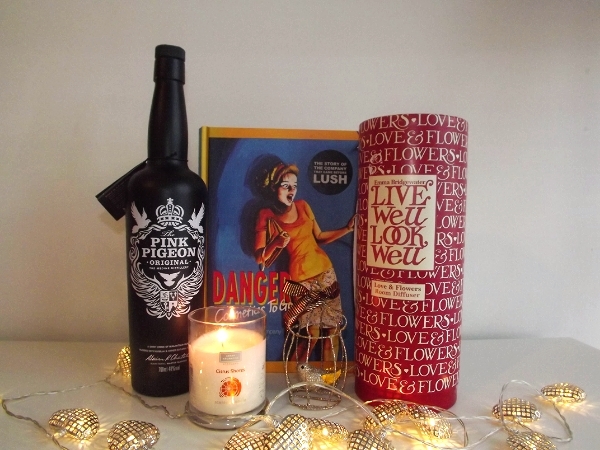 Perfect for any Lush fans, this is certainly a new edition to our coffee table. That now marks the end of our Christmas Gift Guide series for 2013, we hope you've managed to find some inspiration and are now ready to shop! We can't wait to conjure up some more festive themed posts on the countdown to Christmas!